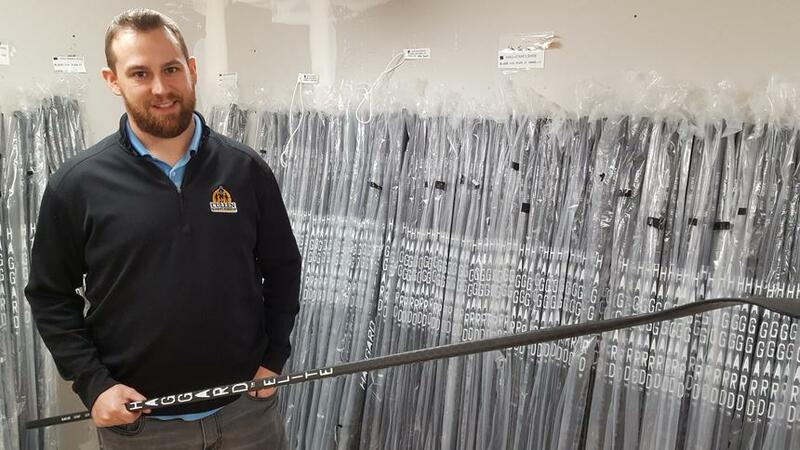 Haggard Hockey’s Director of Operations David Elliot did an interview for a local newspaper about our sticks. Read the article here. David, we had bought a few sticks from you during the Fargo tournament, and I had misplaced your card with your information. The kids totally enjoy the sticks we had purchased, and I had spoke to you about possibly sponsoring a stick for our hockey tournament in Rapid City, SD. If you could email me or call me about that, that would be great! Thank you so much.